When it comes to judging how good a book is, my general rule of thumb is to go by how often you thought about the book after finishing. Did it plague your idle thoughts for weeks and weeks, or did you simply set it aside and carry on with whatever else you had to do for the day? Ladies and gentlemen, it has been months since I’ve finished The Name of the Wind and it still consumes me. It’s just that good. SO GOOD. It makes me want to kick myself for not picking it up right when it was first recommended to me by a university friend at a wedding. I’ll get into details below, but this book is the epic journey that all fantasy fiction fans dream of reading, complete with adventure, magic, mystery, and an underdog-turned-hero. All that PLUS great writing and an original plot. The only complaint I have is that I can’t read the next one. The Name of the Wind is the first book in an incomplete trilogy, and I refuse to read the second one when the third installment doesn’t even have a release date. It’s killing me not being able to progress with the story, but the difference is the agony is a choice. It would be true madness if I were to read the second book and finish it without knowing when the third one would be released. What if we have another Game of Thrones situation on our hands? I haven’t read GOT, but isn’t that guy taking his sweet time in releasing the next book, driving thousands (millions?) of fans crazy? The Name of Wind follows the story of a young and mysterious inn owner, Kvothe, as he regales the journey of his youth to his understudy, Bast, and a professional scribe dubbed ‘Chronicler’, who vows to set the public record straight regarding Kvothe’s (infamous?) reputation. Although told in two streams of time (one in the present and one in the past), the majority of the book covers Kvothe’s adventurous past which, according to the teller, ends in tragedy. Kvothe has a happy childhood as he travels around with his mother and father and their troupe of caravanning entertainers. Unfortunately, this happiness abruptly ends with the murder of his family and troupe by a group of mythical beings known as the ‘Chandrian’. By a stroke of luck (or a lack of mercy, depending on how you see it), Kvothe survives the attack and is left to carry on by himself. As a penniless orphan, Kvothe’s life depends on his adaptability, resourcefulness, quick thinking, and various skills and knowledge taught to him in happier times. After three or so years of begging and running around the streets of the capital city, Kvothe discovers new purpose to his life and sets off for the ‘University’. His new objective is to advance through the university, learn more about the Chandrian, and, of course, discover ‘the name of the wind’, which seems to be the key to obtaining the power he seeks. But…to what end? 1. It’s a long read. When I first started reading The Name of the Wind, I wasn’t sure what to expect. There was a prologue (which I can see now ties the trilogy together, rather than focuses on the first book), but other than that I started out blind. Because I’m the impatient type and had a lack of information to go off of, I rushed through certain bits hoping to make the story progress faster. In hindsight, I should have paced myself more; it would have been a more enjoyable ride. That said, I’d say Kvothe’s Tarbean adventure was the slowest part for me. After so much tragedy and suffering, I was ready for karma to kick in and for Kvothe to make a come back. The second slowest part would be the rambles about Denna (see point 3). I adore Kvothe; he’s such a fantastic, well-written protagonist. He’s clearly quite bright and self-aware, but simultaneously very human and prone to errors in judgement, especially as an oh-so-delicate teenager. He goes through a deeply traumatic experience after a blissfully carefree childhood, and you can’t help but cheer for him as he battles poverty, homelessness, and emotional scars from the past. Oh, Denna. Or Diane…Dianna…Deana? Whatever her real name is, her character drove me a bit mad, and I couldn’t quite determine whether she was supposed to be a beloved addition to the cast or not. At the root of it, I suppose my confusion starts with why Kvothe is so infatuated with her. Is it because they met at a turning point in his life, when he first sets off for the university? Does she perhaps remind him of his mother? All we really know about her is that she’s incredibly charismatic and attractive, with an amazing singing voice, a mysterious past, and, like Kvothe, happens to be a dirt poor hustler. For me, I can’t get over how unreliable and untrustworthy she is. We know that she tends to change her alias more often than not, leaves town at the drop of a hat, preys on men for financial assistance, and houses more than one secret. It’s very clear that she lives for herself and herself alone. Maybe I feel this way because I’ve developed a slight attachment to Kvothe as the main protagonist, and I’m hoping against hope for a happy ending for him, but so far Denna hasn’t done anything to inspire much confidence. 4. The thing with ‘names’. The thing with ‘names’ is an age old theme where words have a sort of power, and if you know the true name of something/someone you essentially gain control over them. The most famous instance of this is probably the storybook classic Rumpelstiltskin, where the little goblin of the same name tries to take a baby from this woman he helped spin straw into gold for, who now has to guess Rumpelstiltskin’s name in order to get her baby back. Anyway, years ago I read Le Guin’s Earthsea (which I enjoyed enough) that has a similar premise where everything and everyone has a public name and a private, true name. If you knew someone’s true name, you could bend that person’s will to yours. Rothfuss seems to have incorporated something similar, which I quite like as someone who believes words are powerful tools. The spin in this case is that some true names can change (e.g. the name of the wind) and you can lose yourself if you dive too deep in the world of true names, and end up in the madhouse. A year or two ago I read another fantasy fiction series (the Nightblade trilogy) and commented that although the story itself had unlimited potential, the actual execution didn’t do it justice. I think this is an important point because there are so many ingenious story ideas out there, but a good story without good writing is not so great for the reader. 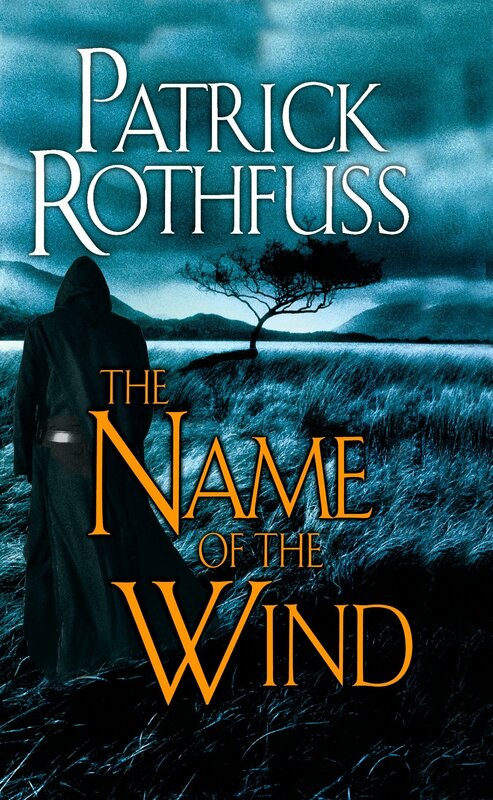 Fortunately, I found The Name of the Wind to be excellently written, complete with extensive vocabulary, masterful story-telling, clear events progression, and steady character development. I think I only found one typo in my copy of the book, but other than that, it’s perfect. I love the detail Rothfuss included; you can tell he truly finds people interesting and entertaining, and spent time carefully piecing together different scenes and timelines. I can’t say enough great things about this book. I loved The Name of the Wind, and whole-heartedly recommend it to anyone who loves fantasy fiction and epic adventures. It’s definitely one of the best books I’ve read in a while (I can’t believe it was written over 10 years ago and I’m just discovering it now!). Even if you don’t usually go for this genre, I’d give it a try–it’s that good! excellent review! 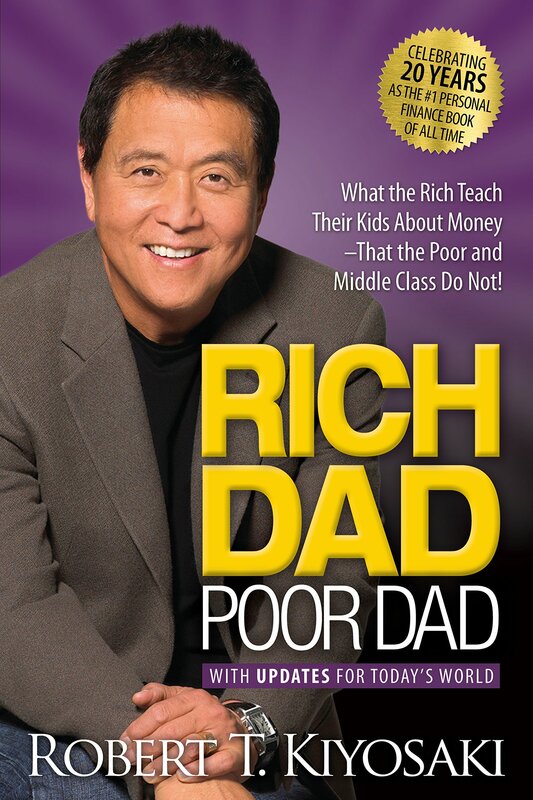 When I first read this book (maybe 2010? 2011?) I had not yet read much fantasy. the little bit of fantasy I’d read just didn’t work for me. And then I read The Name of the Wind! finally, a fantasy novel that I was everything I wanted it to be! You are smart waiting until the trilogy is finished. The 2nd book is good, but it leaves so much unanswered. 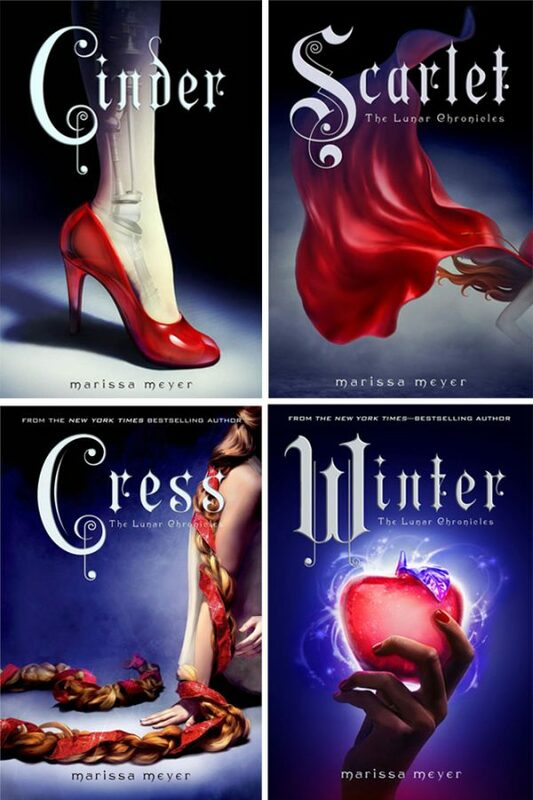 This will be the best trilogy in the history of ever once a reader can read all three books back to back. I agree–the wait is killing me!